Thoroughly revised, this third edition focuses on modern techniques used to generate synthetic three-dimensional images in a fraction of a second. With the advent of programmable shaders, a wide variety of new algorithms have arisen and evolved over the past few years. 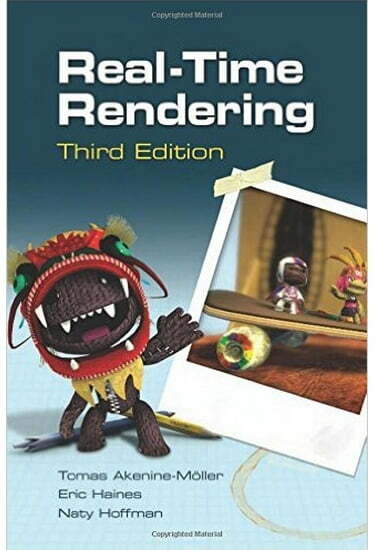 This edition discusses current, practical rendering methods used in games and other applications. It also presents a solid theoretical framework and relevant mathematics for the field of interactive computer graphics, all in an approachable style. The authors have made the figures used in the book available for download for fair use. :Download Figures.